SEGA recently announced that the Super Sonic DLC in Sonic Forces will be made free forever. That wasn’t the original plan, however. The Super Sonic DLC launched at the end of December for free. After about a month, it was intended to cost $2. SEGA ended up reversing that decision a couple of weeks ago. 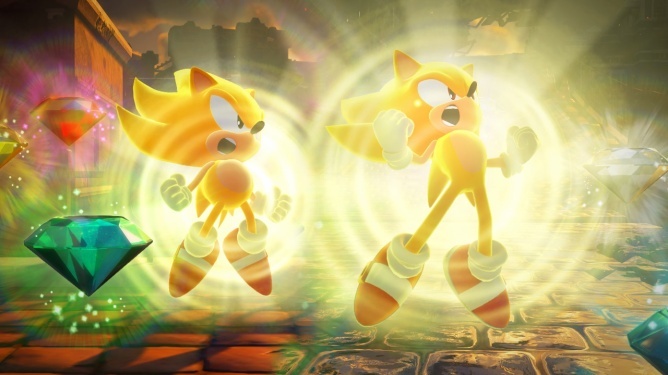 Sonic Forces has other free DLC available as well. These include Episode Shadow and Sanic t-shirts.